The Christmas hustle and bustle has come to an end in South River and the streets are quite and calm. Here at the Blue Canoe I still continue to enjoy a Christmas tune now and then while late Christmas shoppers browse the store for gifts. Jack frost will be taking a break from our neck of the woods later this week with temps. reaching almost the positive double digits by the end of the weekend. It really makes you wonder having such dramatic changes so frequently doesn’t it. Tourism keys inquires continue rolling in, and I had a nice discussion about what’s in store at the workshop today with a curious attendee. Should be great for business operators in the North. 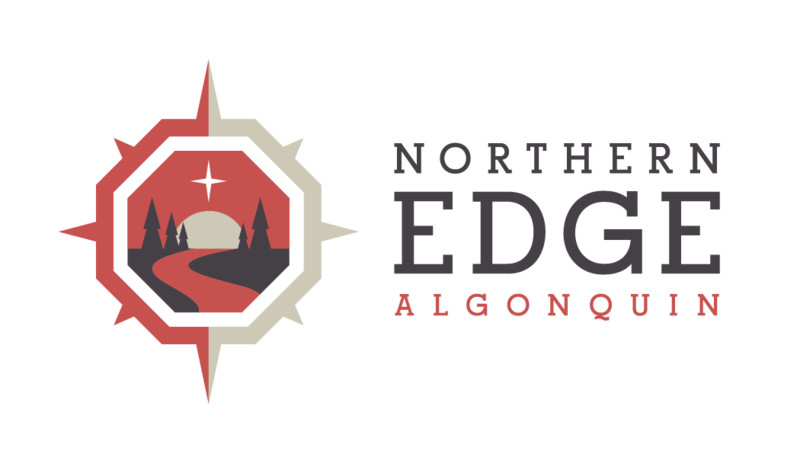 The gang at the Edge are gearing up for our Hockey Night in Algonquin which will take place January 7th-9th. The ice will be ready for a great game of traditional shiny in just a few days, so sharpen your skates and head up for a visit with us. I begin my journey soon to the sun and sand of Mexico for a few weeks with my travel partner from Australia. It will almost be time to begin plans for the spring when I return. Time goes fast when your having fun at the Edge!